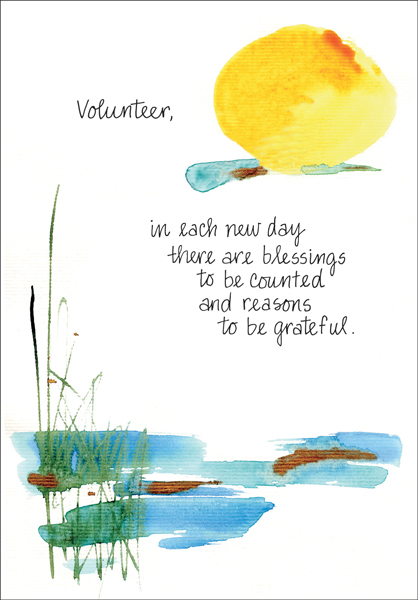 Volunteerism is an important piece in the running of your organization, and you'll want to give your best when thanking those who make a difference on your behalf. 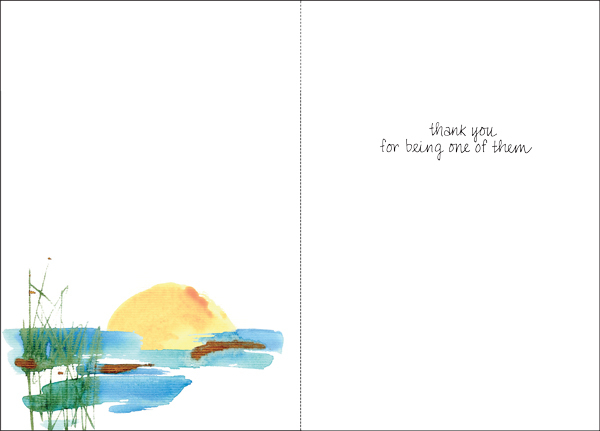 These volunteer thank you cards from it takes two will be appreciated by all who receive them. Front: Volunteer, in each new day there are blessings to be counted and reasons to be grateful.